Do What You Are (1992) is a classic career guide, updated in 2014 to even better suit today’s constantly changing job market. By becoming more aware of their unique personality types, millions of people have found more fulfilling and satisfying careers doing work that better coincides with their natural strengths, interests and temperaments. 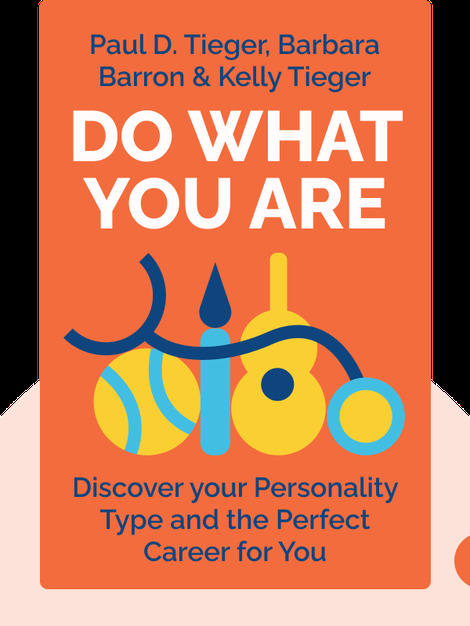 Barbara Barron uses her insight into personality types in her career as an advancement consultant, where she works with nonprofits and private schools in areas such as program development and fundraising. 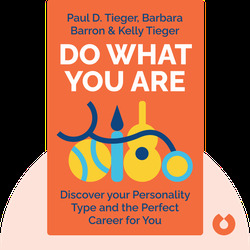 Kelly Tieger has gone from an editorial assistant for her parents, Paul D. Tieger and Barbara Barron, to being an integral part of researching and developing material for the newest editions of Do What You Are.